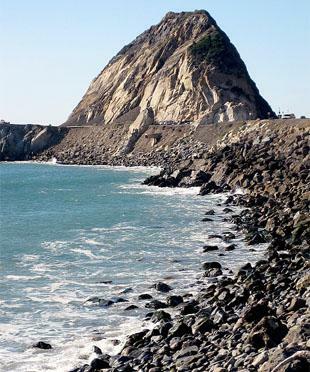 With over 70 miles in hiking trails Mugu State park is a great place to get away from it all and take in some of nature’s most beautiful attractions. If you plan on using the camping facilities, be sure to call ahead and make a reservation. Located where Malibu Creek and the Pacific Ocean meet, Malibu Lagoon is a beautiful area where surfing has been its staple—so much so that it was formerly known as Surfrider Beach. Even if you are not a surfer yourself, you can see some premiere surfing done. Built in 1930, this classic Malibu home was designed by Stiles O. Clements. Available for weddings, this home has gorgeous views of the aforementioned Malibu Lagoon and the soon to be mentioned Malibu Pier. Architecturally, the Adamson House is a traditional throwback in what otherwise is a very modern town. Take a tour of this beautiful home after returning from the Lagoon or Pier. Like to golf? If you do, you’ll love golfing at the Malibu Country Club. Being located in Malibu Canyon gives the course a wave-like feel, which is appropriate given everything Malibu has to have some kind of beach feel to it. And for those of you worried about losing balls, like I am, there are only three water hazards on the course, so fear not. Speaking of the beach! You can’t go to Malibu without visiting Malibu Beach. 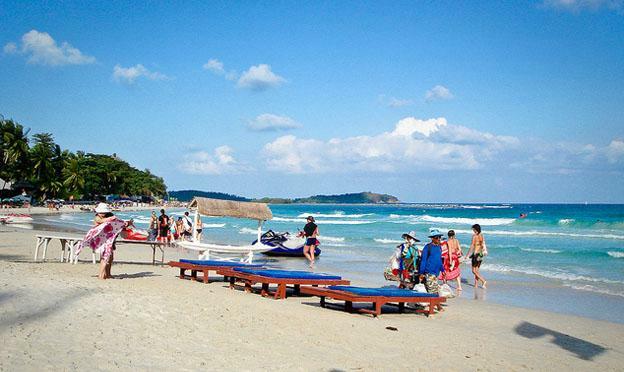 It is legendary for its surfing and beautiful people watching, you can’t go wrong with just a day at the beach. When in Rome, do as the Romans do. When in The Getty Villa, do as the Ancient Greeks, Romans, and Etrurians do. The Getty is a museum dedicated to the study and appreciation of those ancient cultures. And admission is free. A trip to Malibu would not be complete without a visit to the historic Malibu Pier. You can find deep-sea fishing, tours, and all your rental needs for a great family outing. And don’t forget to cross the Pacific Coast Highway and check out the newly revamped, but still Legendary Malibu Inn for some great food and live music. Kevin O’Connor, the author of “Must see places in Malibu California” is a writer for Olicity Online, an online marketing firm. He manages several blogs including one about Malibu and Malibu restaurants.